Flea & Tick season is here! 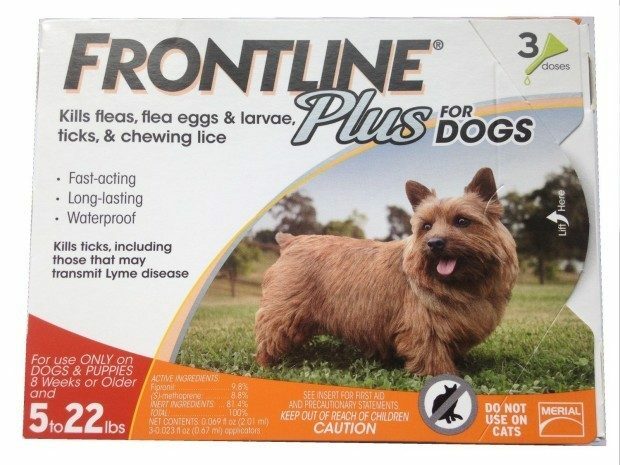 Head over to Amazon to order Frontline Plus Flea and Tick Control For Dogs Starting At $34.99! (Reg. $75!) This is so much cheaper than big box stores or the big pet stores!